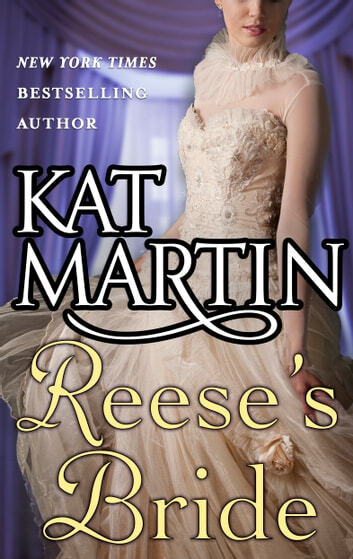 Revisit the lush Victorian world of the Bride Trilogy in book 2 of this exciting and steamy classic romance by New York Times bestselling author Kat Martin. Seeing Elizabeth on his doorstep dressed in widow’s garb twists the knife even deeper. 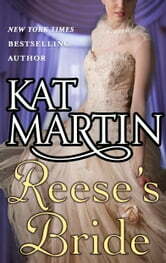 But fear for her young son’s safety has overcome her pride: she begs Reese for protection from those who would see the boy dead to possess his fortune. He agrees to an uneasy alliance, sensing Elizabeth still harbors deep secrets—and Reese knows that he’s placing himself in danger…of losing his heart all over again.